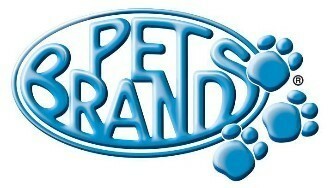 Pet Brands rugby ball with rope regular. Minty fresh rubber dog toys are stylish and innovative dog toys from mint flavoured natural gum rubber. 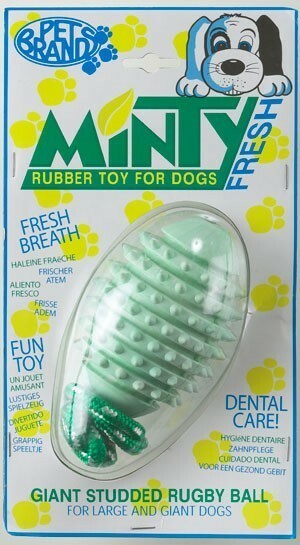 Keeps gums healthy and dog entertained. eliminates bad breath.